Here are a range of handy ideas and tools to help you reach your fundraising goal for children in need (and have lots of fun while doing it!). 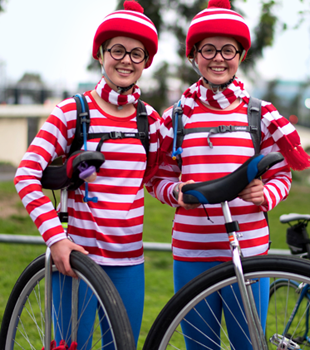 Make a pledge to your friends that you’ll wear a fancy dress costume on your Around the Bay ride if you reach your fundraising goal. Get creative and remember, it’s all to help the kids! Hosting a BBQ in support of your Around the Bay ride is a great way to get your friends to support your ride. Ask everyone to donate a few dollars to support your ride and you’ll be amazed how much you can raise! Are you a whizz in the kitchen? A hero handyman? Or an office organiser? 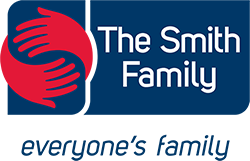 Why not auction your skills in support of your Around the Bay ride! You might pledge to get the office coffees for a week, mow a neighbours lawn or even cook a delicious dinner- the possibilities are endless! Take the plunge and pledge to shave or wax your leg hair in return for donations to support your Around the Bay ride! Being Australia’s biggest cycling event, your silky smooth legs won’t even look out of place on the big day. 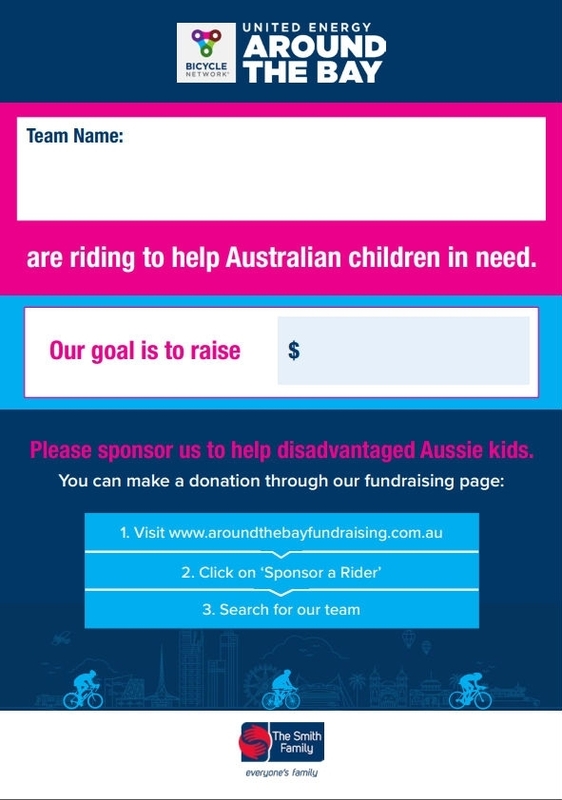 Print off your INDIVIDUAL or TEAM poster and spread the word about your Around the Bay ride for Children in need!